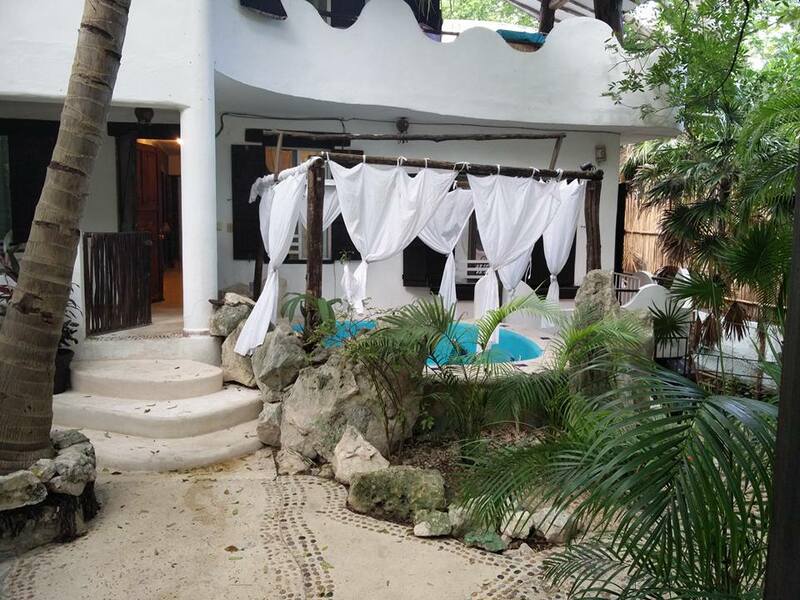 Surrounded by nature and cenote. 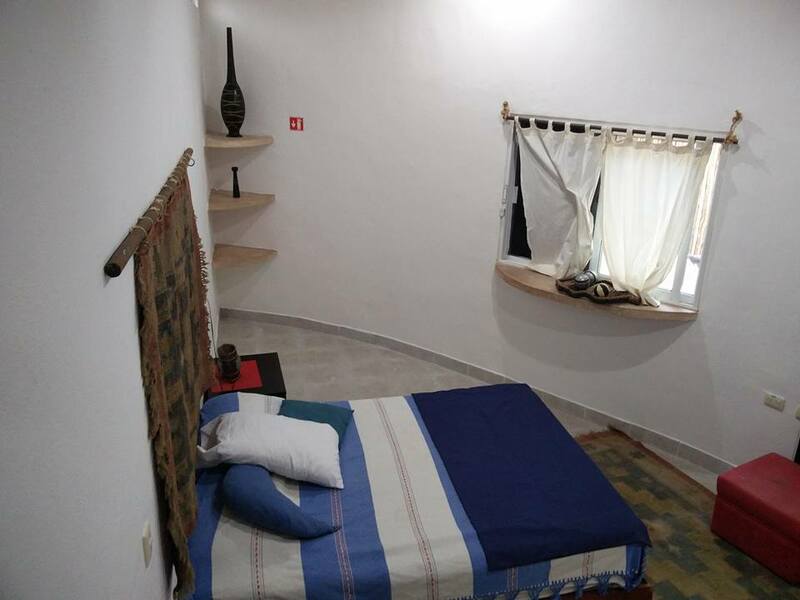 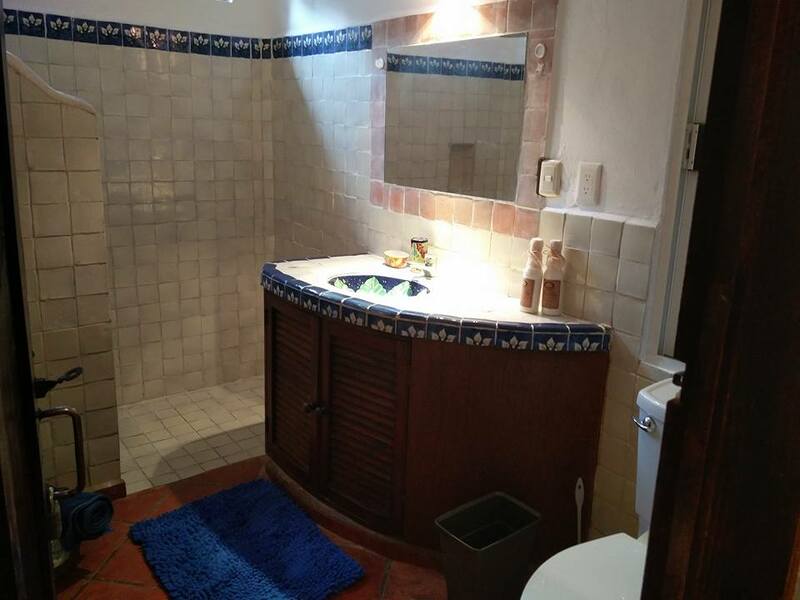 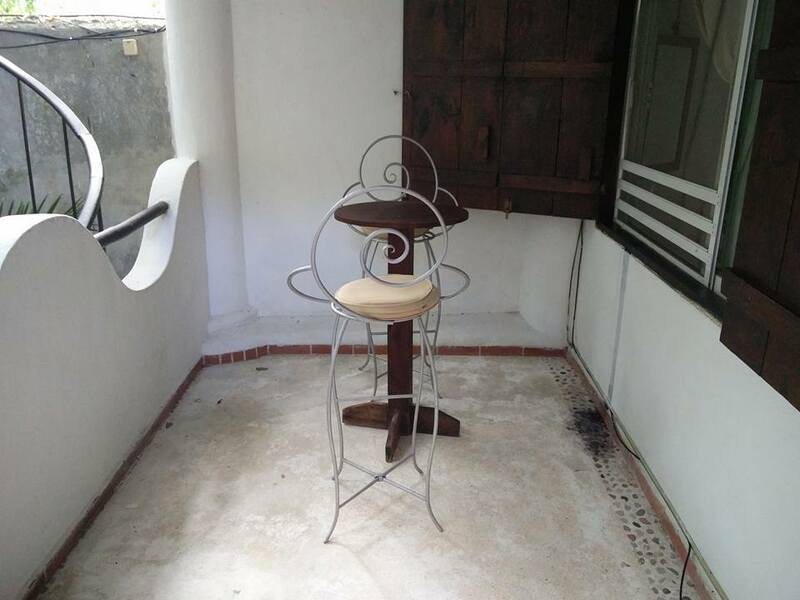 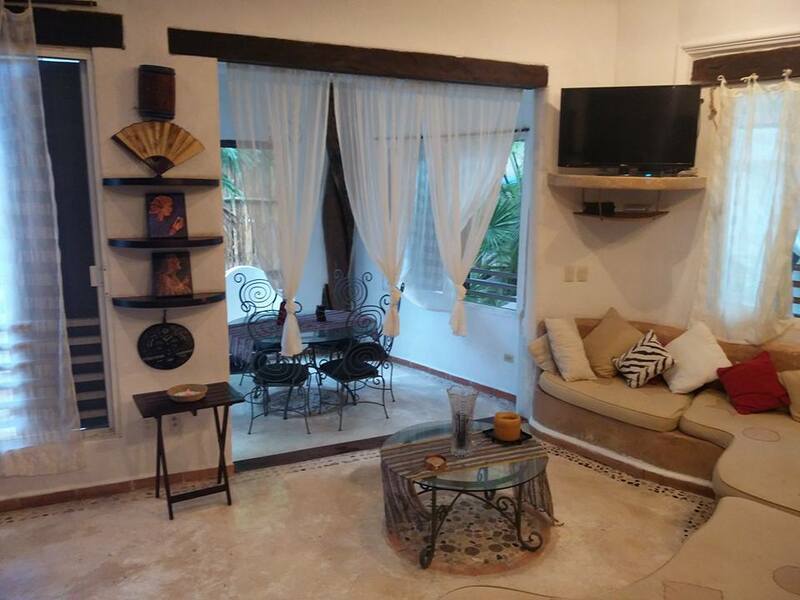 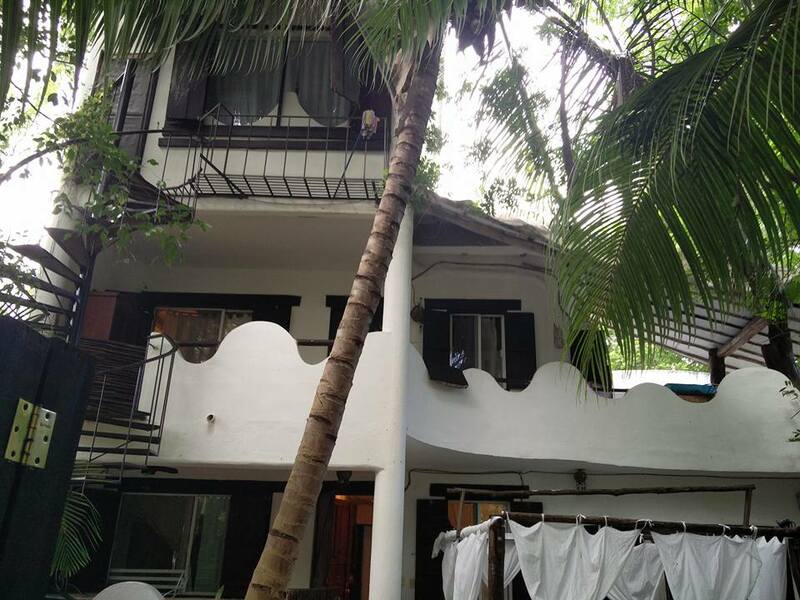 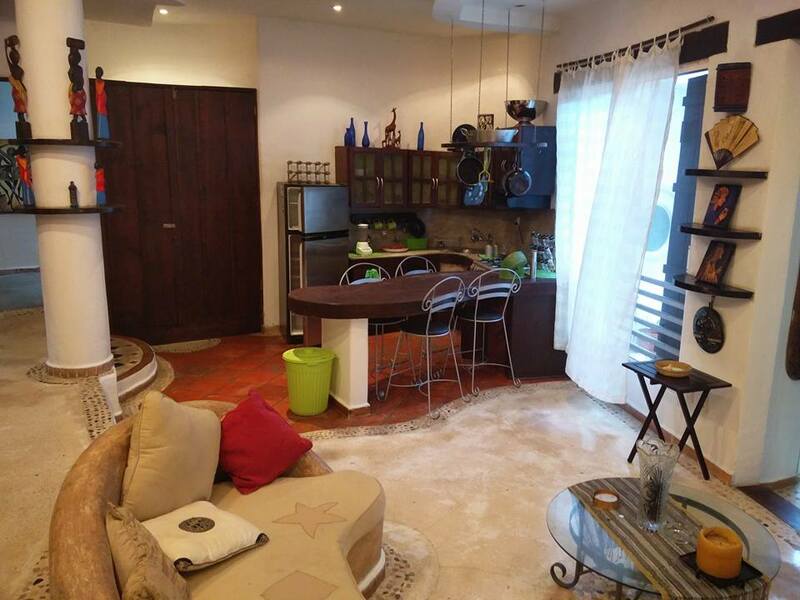 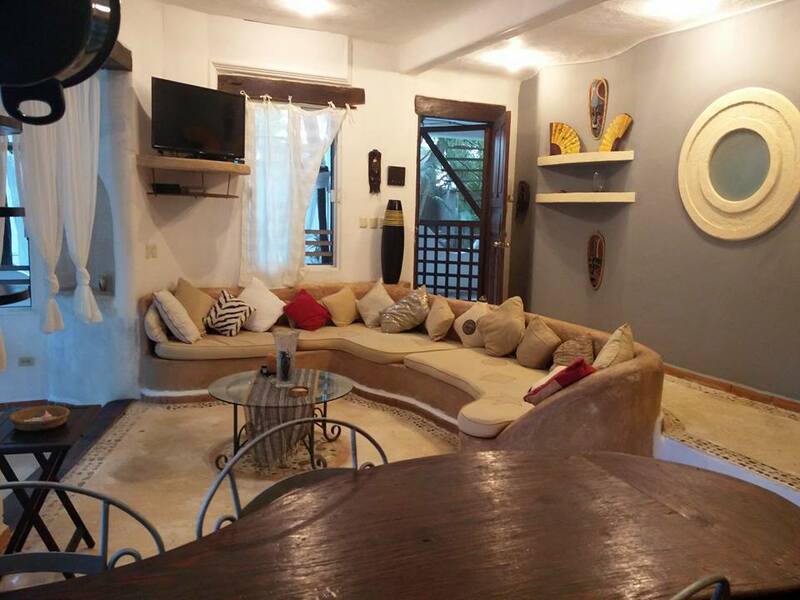 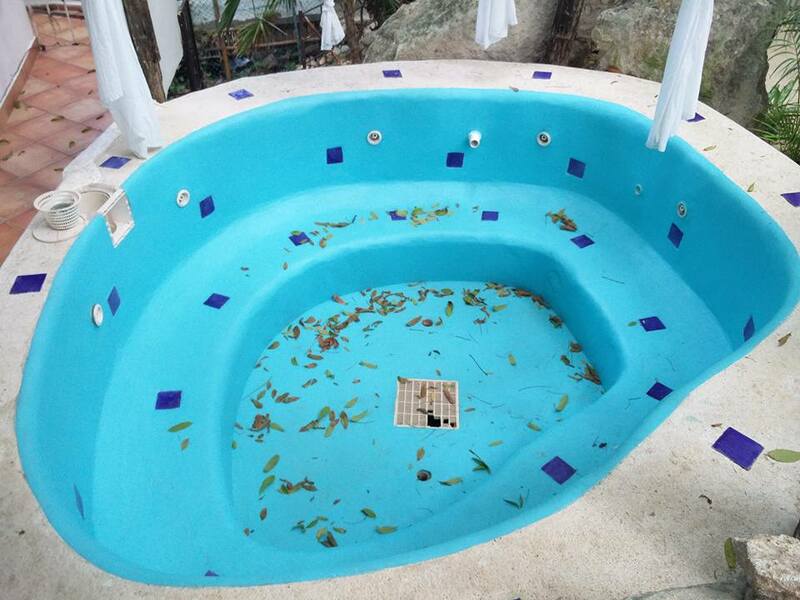 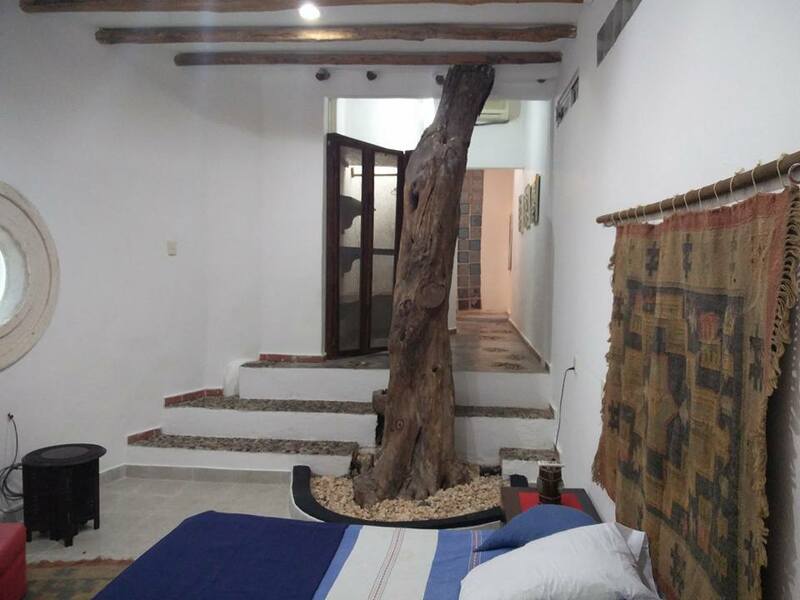 Living room, kitchen, dining room, sofa, furnished 2 bedrooms and 2 bathrooms Terrace, jacuzzi, garden pets are allowed Long-term income 20,000 pesos per month The rent includes cable, internet and maintenance. 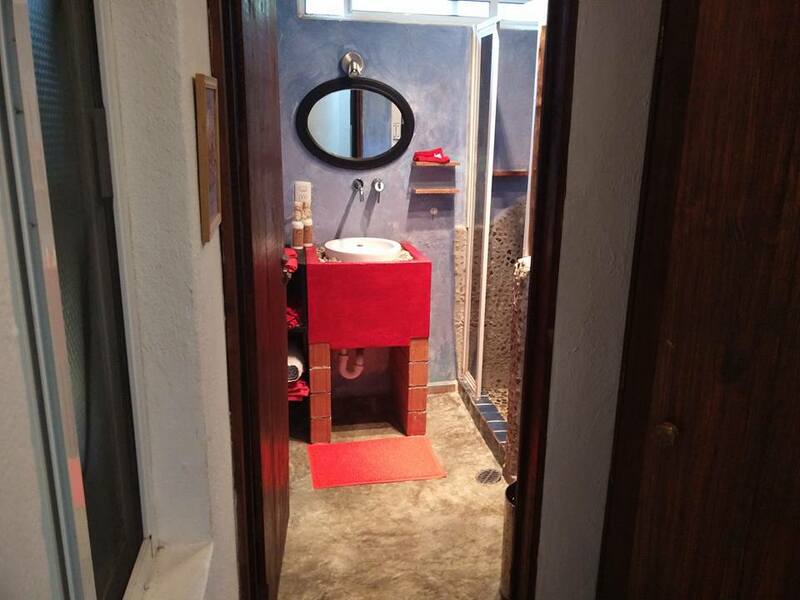 Does not include electricity, water and gas.